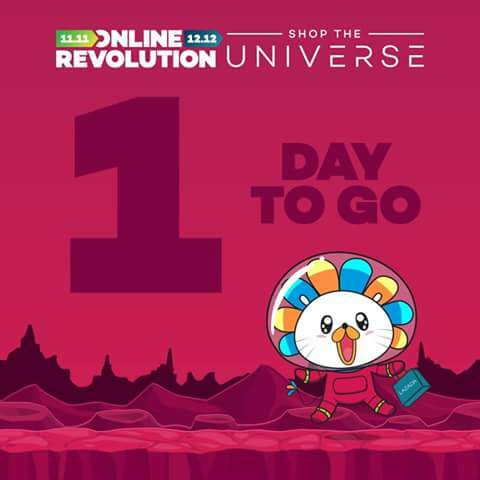 Ready yourselves shopaholics! 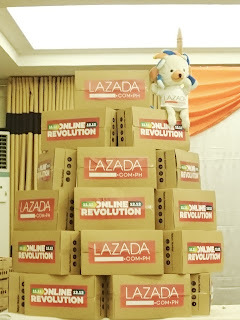 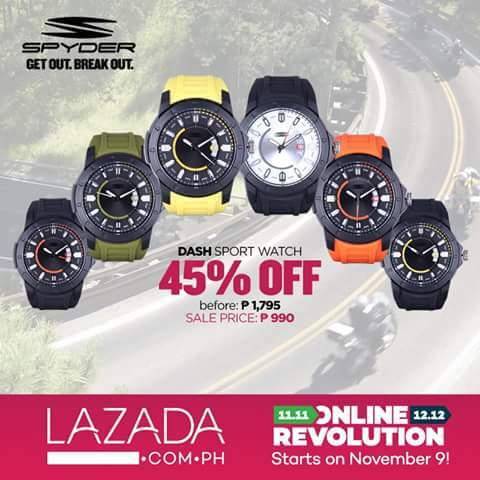 The Lazada Online Revolution is about to start in less than 24 hours. The biggest online sale will kick off tomorrow, November 9 and will run until December 12 of this year. Imagine a Christmas in November? 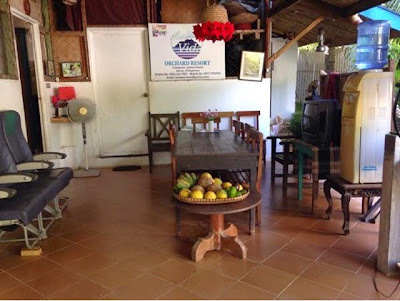 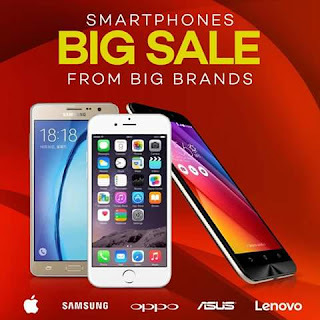 Its the best time to shop for Christmas giveaways and gift to your loved ones. 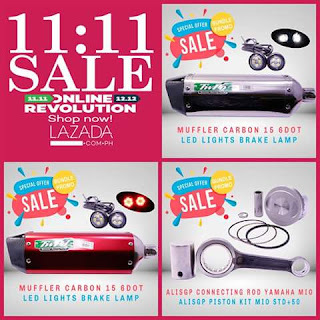 The mega online sale will surely make lazaddicts happy because lazada items will mark down regular prices and will be giving away a lot of promo vouchers, Just make sure to check their website and facebook page to know more about the promos. Whether you're a certified Lazaddict, a techie, a gift seeker, or basically just need anything for the household, check out few of the so many amazing deals going on sale from tomorrow up to December 12, 2017. 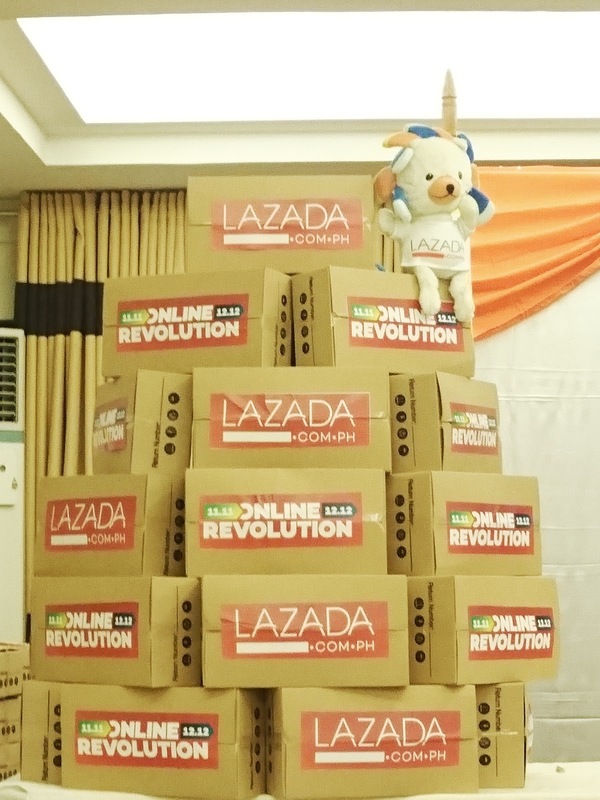 Major take away during the sale period, Lazada will be raffling out to one lucky shopper 1 New Isuzu MU-X SUV during the Online Revolution Sale period. 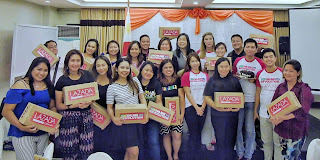 And one winner of 1 Million Pesos via electronic raffle to a lucky Avent Shopper who bought worth P1500 of Avent products. 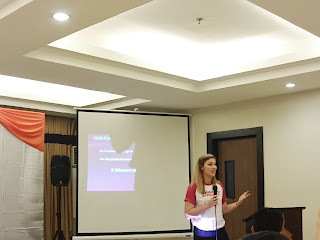 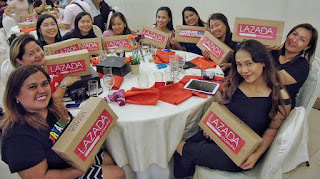 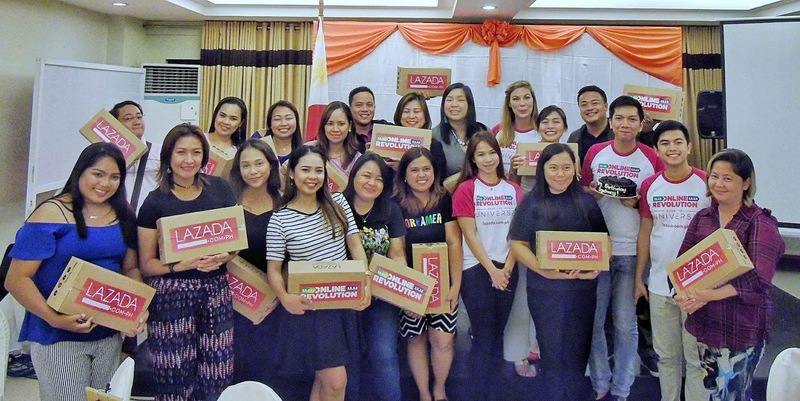 During the Lazada Online Revolution 2017 launch at the Pinnacle Hotel Davao last November 4, TeamDDI (Davao Digital Influencers Inc) had loads of fun together with the Lazada Team.